There are investors who find stocks quite exciting as they get to hear only the success stories. But one should be aware of the fact that direct investment can be very risky if the stock selection and monitoring process is faulty by investing on tips, investing to make quick money and failure to track the price movement. One should take help of a fund manager who does the entire research work for you for achieving a positive output towards your investment. Someone who has the ability to select the right stocks and who can monitor and analyze the impact of various events on companies growth in their portfolio, can earn better returns when compared to a diversified vehicle like an equity fund. However, it’s also true that if the stock selection is not good, then one gets exposed to a much higher risk compared to an equity fund. 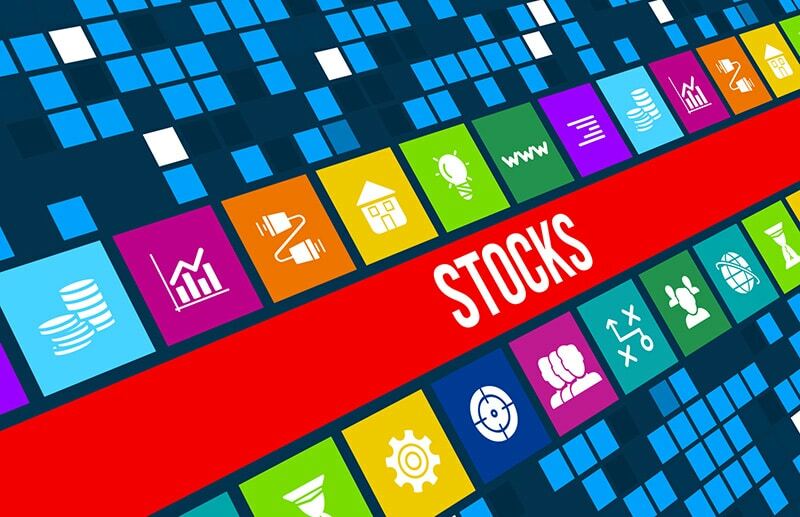 Equity investing requires skill both in terms of stock selection and monitoring the progress of the companies included in the portfolio stock prices move to anticipate events as well as reflect the current events. Thus a lot of research is required in order to forecast the performance of an economy, industry and a particular company. For someone who does not have the knowledge, it can be quite overwhelming to manage a portfolio of stocks Hence, a fund manager is able to make rational decisions about which stock to include in a portfolio and which to sell.